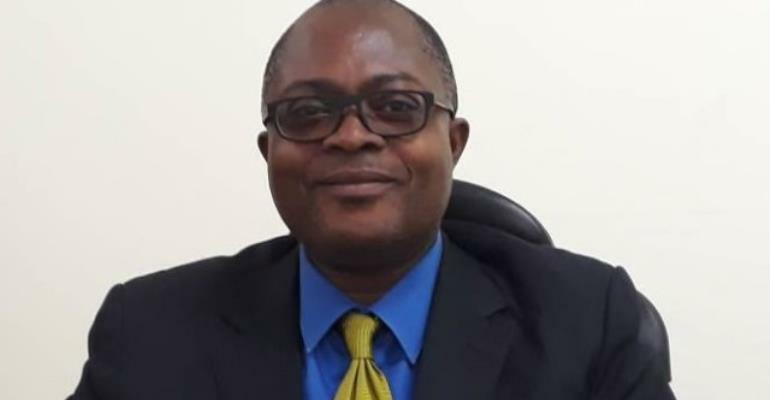 The Deputy Rector of Ghana Institute of Management and Public Administration (GIMPA) will this week, deliver his inaugural lecture which will focus on reforms in the public sector in countries in Commonwealth Africa and the Caribbean. The purpose of the paper is to share emerging knowledge and understandings of the policies, approaches to and results of Public Sector Reforms in post-colonial States in Commonwealth Africa and Caribbean: States which have been theorized about as having attained a convergence in public management reforms broadly because they share similar colonial heritage of administrative practices and institutions. The Inaugural Lecture which is scheduled take place at the GIMPA Executive Conference Centre from 3-5pm Thursday, February 22, 2018, is an opportunity for newly appointed Professors to inform colleagues in the University and the general public, about their research career so far; and update colleagues on their current and future research directions. “In addition to this, the author argues for the need to understand the microfoundations of the behaviours of public officers in the context of change management with the view to explaining the persistence of ‘administrivia’ in public service delivery. This is achieved through a micro level analysis of the reform of Subvented Agencies in Ghana and Jamaica. Professor Philip Duku Osei was born in Akim Manso on 30th November 1963, in the Eastern Region of Ghana. He is the last and eleventh born of two farmers, Mr Peter Kwabena Kuntor Osei and Madam Esi Baah. Duku attended the Akosombo Experimental School from 1974 to 1979, where he completed the Middle School Leaving Certificate examination, with Distinction. He attended the Akosombo International School from 1979 to 1984, completing his O’Level with Grade One. He was the best Geography student during his time. Osei attended the Ofori Panin Secondary School from 1984 to 1986, completing the A’Level. 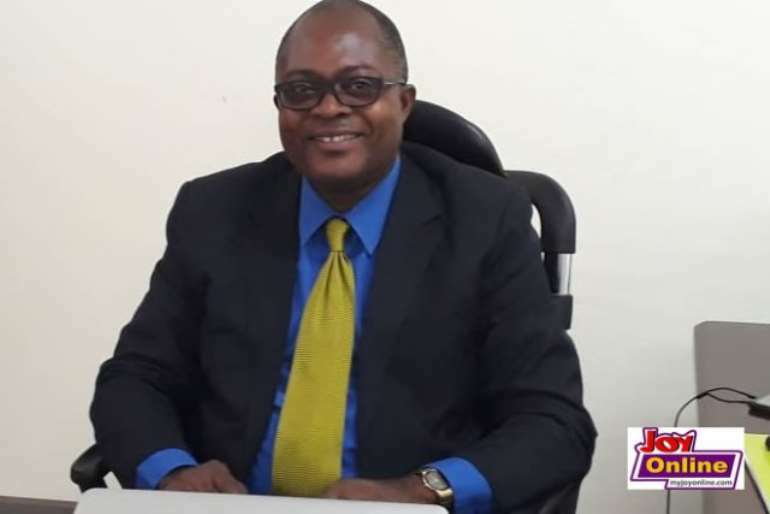 Osei is a graduate of the University of Ghana, University of Manchester and the University of Strathclyde, where he earned his Bachelor’s, Master’s and PhD for Research in Government respectively, specializing in Public Policy, and graduating on 2nd July 1998. Professor Osei has also made contributions to scholarship, academic development and public sector reform and management in Africa and the Caribbean. He has two books on Public Service leadership in the Caribbean and Africa which were published by the Commonwealth Secretariat. Courses developed and taught include the Masters courses in International Development, Public Policy and Management, Decentralisation and Local Governance which he developed at the University of the West Indies and GIMPA.